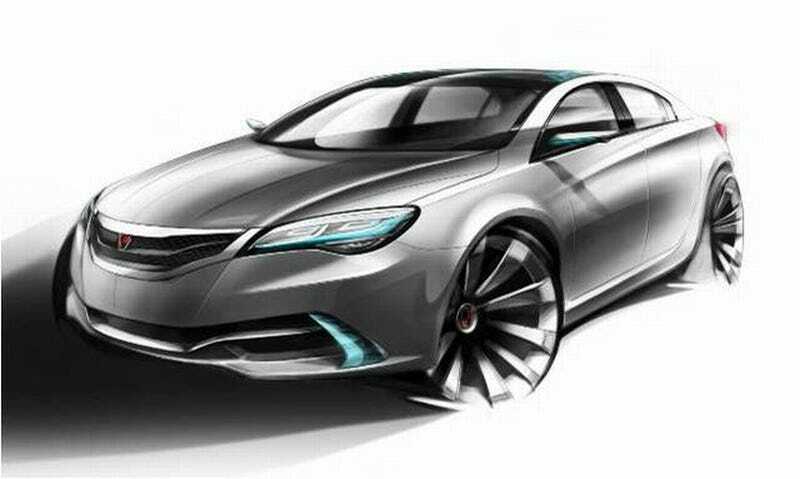 Chinese auto manufacturer Roewe (don't call it MG) will debut a new concept at the Shanghai Auto Show called the Roewe N1. Seems Roewe is taking it's formerly British brand in a new direction. The N1 will come to Shanghai when the show fires up next week and will bring styling which reminds us of several recent vehicles, most notably the Kia Forte. Roewe concept cars are often barely disguised future products, so we'll have to see what the details are when this car debuts.